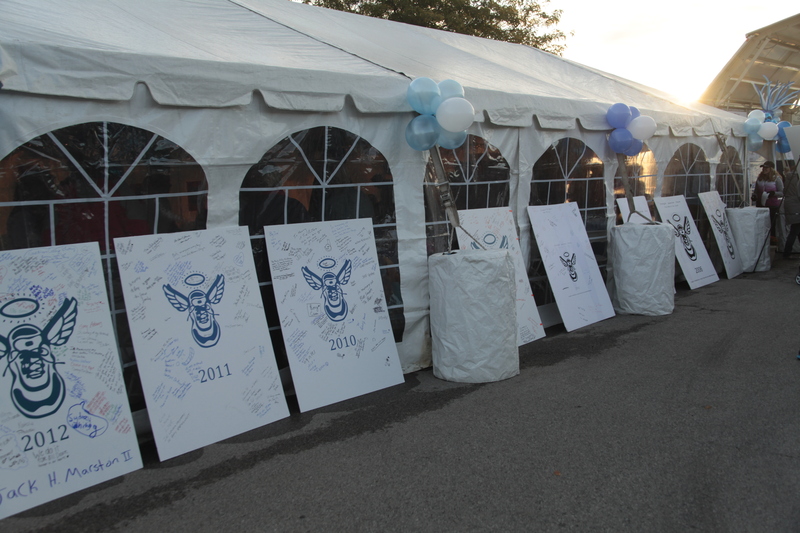 Family Tent Greets Over 600. 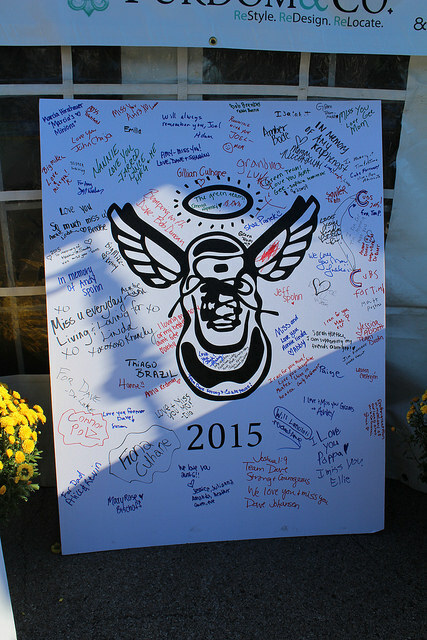 The vision of Board Member, Stacie Fallon. 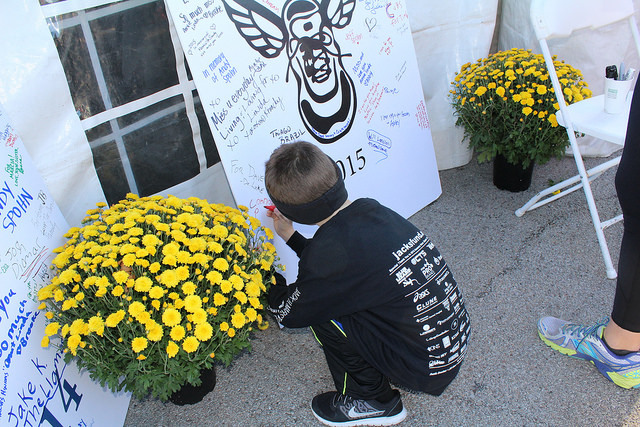 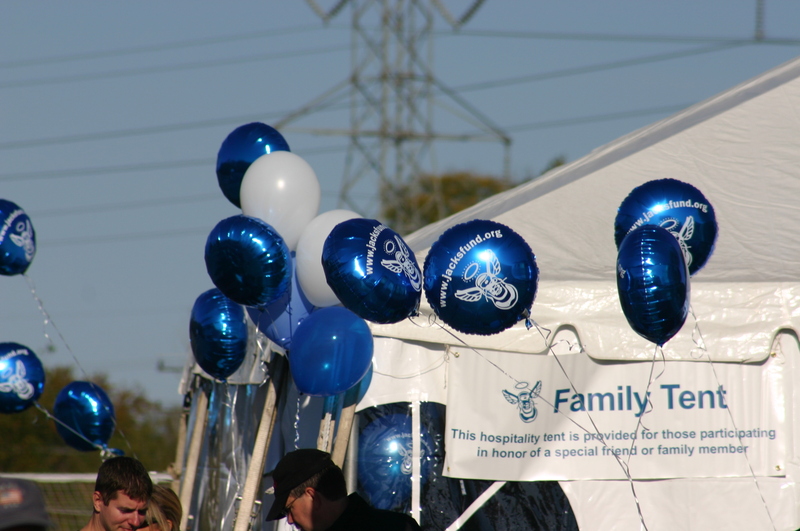 Each year families who have been affected by melanoma are invited to gather at the “This Run’s For Jack” Family Tent to meet one another and our committee members. 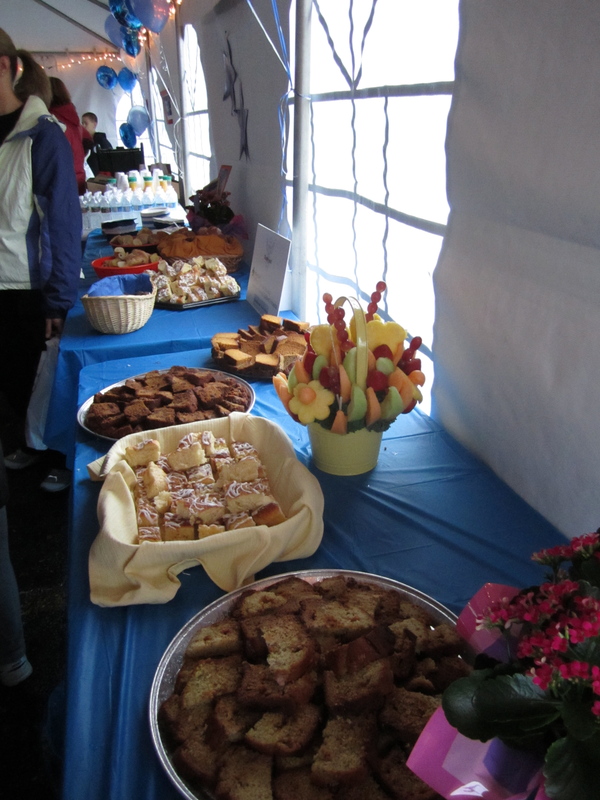 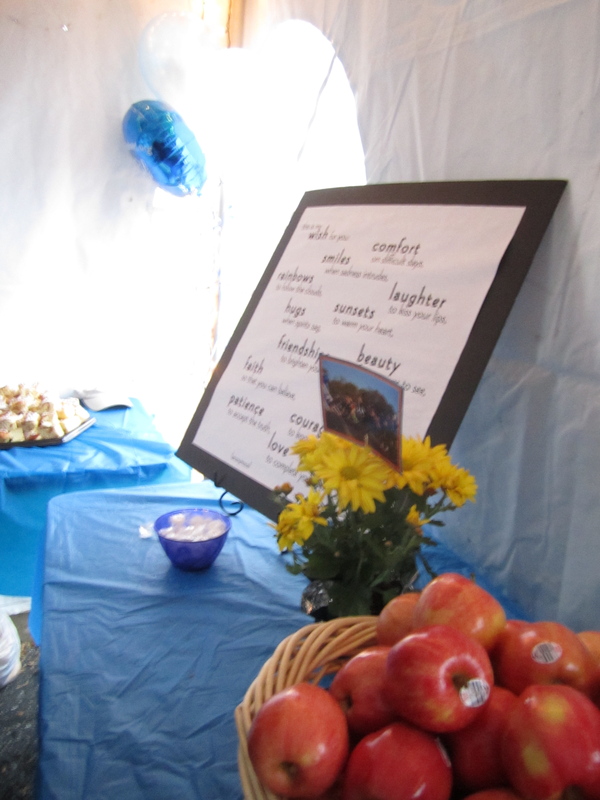 The tent serves as a place of respite, offering food, coffee and friendship to those whom melanoma has touched. 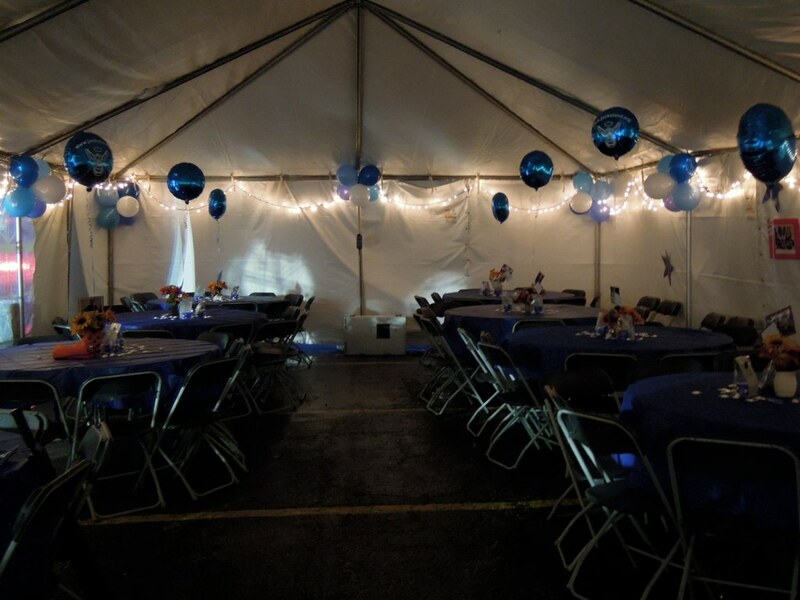 A special thank you to committee chairs, Kim Drell, Tia Simon and Rhoda Spohn for their welcoming and heartfelt touches inside and out.